Welcome aboard the Manic Cruise Line Express, where capsizing is the ultimate goal. 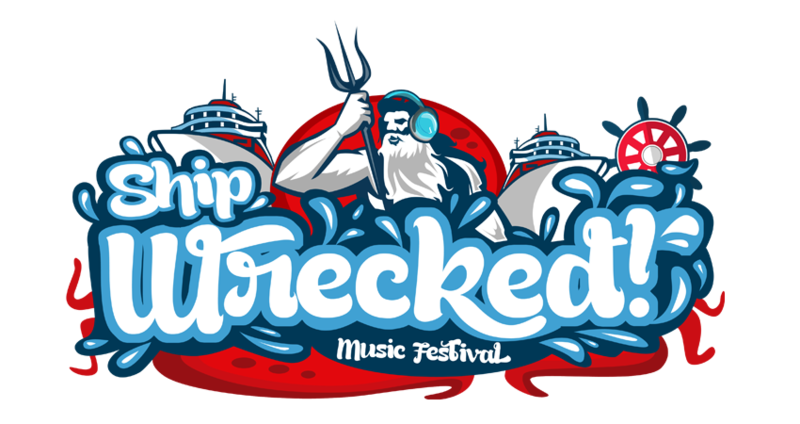 In 2016 Perth will experience a festival like no other, one that will take you on a journey through the high Seas of Western Australia. The destination is Ship-Wrecked! Music Festival, a mythical water oasis of music, summer and experience. Once you open the bottle, read the map and find the treasure of Victoria Park Foreshore you will be removed from reality and mesmerised by the underwater existence of Ship-Wrecked! 2016. The Foreshore will be transformed and let you imagine all things are possible including: WA’s largest man-made beach; An underwater village of food, ‘The Buried Treasure Markets’, Waterslides & Rides to get you in the summer vibe, and the ‘Raftsmanship Arts Centre’ to let your creativity get the best of you. On top of the huge range of activities; you will bare witness to some of the best musical talent known to merman-kind. SHIP-WRECKED! IS A FESTIVAL OF FUN/MUSIC/GETTING WET/LETTING YOUR IMAGINATION SWIM WILD! Abbe May, Andy Bull, Art of Sleeping, Holy Holy, Jesse Davidson, Kingswood, Lurch & Chief, Mosquito Coast, Shannon Noll, The Delta Riggs, Thundamentals, Yeo. + Heaps more surprises still to be announced. Be sure to secure your tickets, due to venue restraints limited tickets are available. © 2019 Ticketbooth on behalf of Ship-Wrecked! Music Festival. All sales are final. Tickets are non-refundable.